Leftists trying to prayer shame Trump are as twisted as atheists trying to tell Christians what Jesus would do. 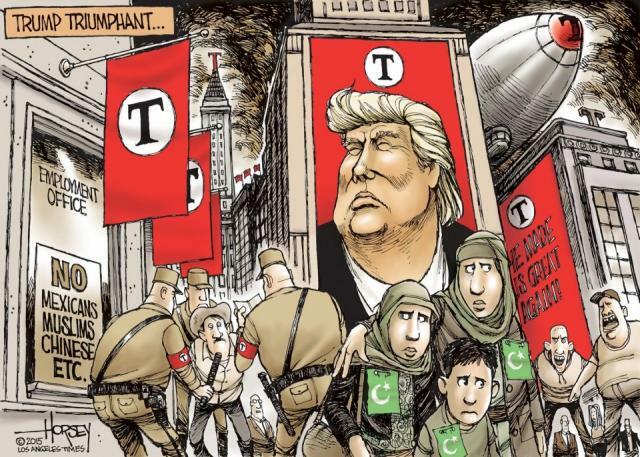 They have smeared him from day one as a despicable human being for the things he says. 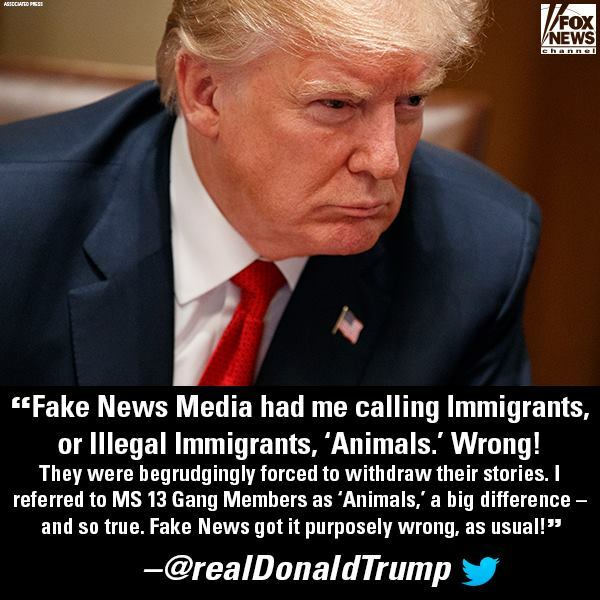 What they accuse him of being is all false and if there are liberals who actually know what he said, rather than what the media says he said, their own twisted understanding and warped morals often clouds their judgement. 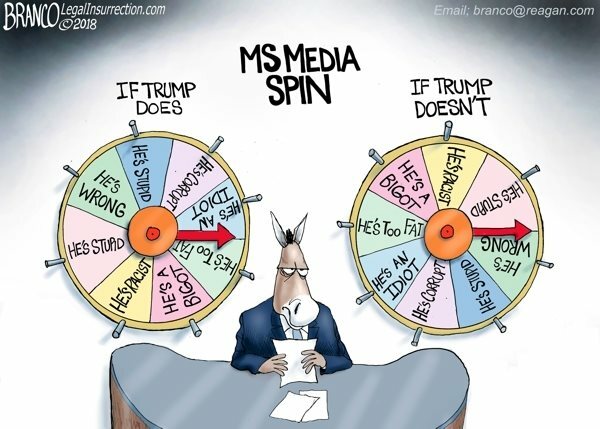 Donald Trump doesn’t do 1/10th of what they accuse him of doing and isn’t anything they accuse him of being, but 90% of liberals haven’t the first clue of the actual truth. 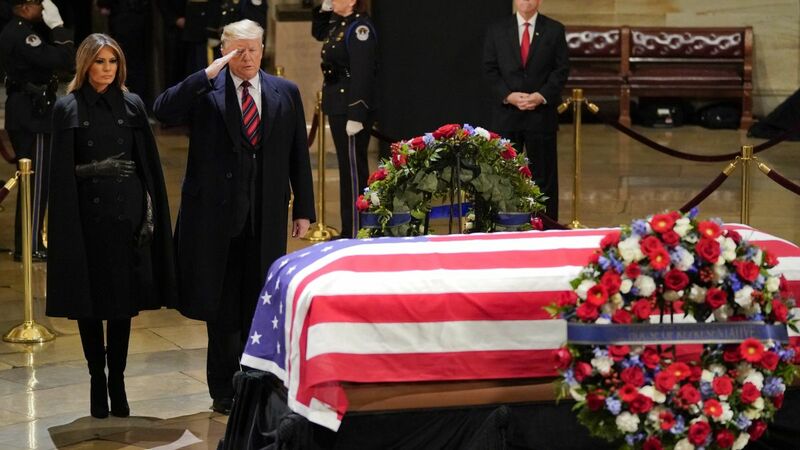 At the Bush 41 funeral, leftists are trying to prayer shame Trump for not reciting the Apostle’s Creed. 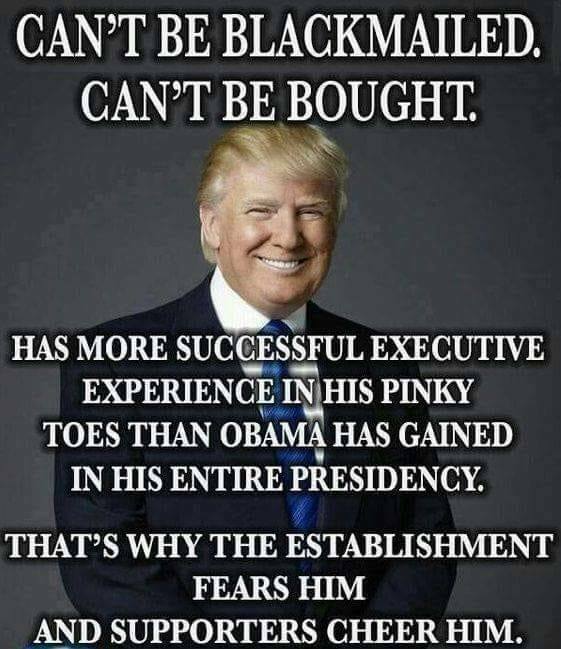 Donald Trump is not the kind of man to follow others for any reason. Obama and Clinton recited it and one is Moslem and the other atheist. So, what does that make them besides hypocrites? Leftists always slander the righteous who do not follow them and their false teachings. That’s what they hate about Trump and loved about the Bushes who both fell for their false characterizations of them. Donald Trump has proven he is a Christian despite the campaign of the leftist media that controls 90% of the airwaves trying to slander him to be less worthy than their Moslem and atheist icons. They have demonized the term conservative to mean totalitarian like kings, Communists, and Nazis which is what the left promotes. That’s why the term right and left is the most accurate in contrasting the two because it refers to right and wrong. Conservative and liberal can change over time and be warped by the left. When America was founded it was the king trying to conserve his power versus the Christians trying to be liberated. Today it is Christians trying to conserve Americanism and socialists trying to liberate the criminal left from justice. President Trump does not speak nastily to others. He responds to the nastiness of others appropriately rather than just being a punching bag like the Bushes. Jim Acosta is far nastier to Trump than the president has ever been back to him. Yet Acosta slanders Trump as a nasty person even as he harasses, slanders, and ridicules the president demanding Trump respond to Acosta’s lies as if they are the truth. If the leftwing media began speaking the truth about Donald Trump, then their rabid base would riot in the streets. President Trump stands apart from the left that uses violence, speaks hatefully, and acts bigotedly toward all others in their self-righteous hypocrisy. At the funeral, one pastor recited the Apostles Creed and asked the attendees to repeat it with him. The Apostles Creed is different depending on the denomination. Some follow the Catholic model to deify Mary in prayer for her to intercede with Jesus. Nowhere in the Bible does Jesus say to pray to Mary to intercede with Him. He always says praying in His name will intercede with the Father. Donald Trump does not follow leftism at all but stands in righteousness against their depredations. Liberal fascists trying to prayer shame the righteous is as much a joke as atheists telling Christians what Jesus would do. Donald Trump has proven to be a great American in contrast to what the Democrats have inflicted on this great nation. Obama and Clinton have been far less dignified and far more grievous in their sins against the nation and people to the point of committing crimes and treachery. Just because the leftist media chooses to conceal the truth does not mean people cannot see it. As in history, the whole reason for the Reformation is because the truths in the Bible were revealed to all. 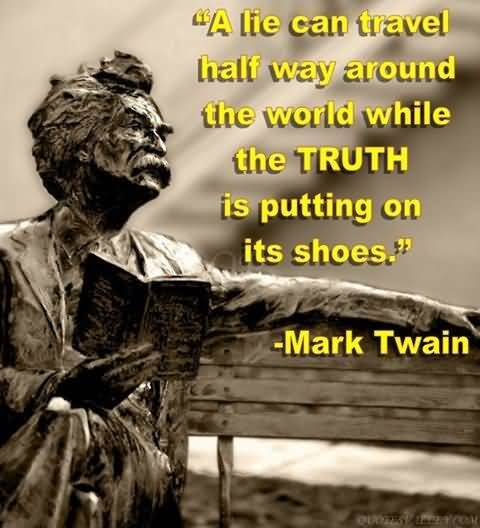 Media may control 90% of the airwaves, but they speak only 10% of the truth, and the truth will out! President Trump is vilified most viciously by the left because he is effective against the evil they have perpetrated on America. They will slander him as unworthy for every little sin he has ever committed as if only one who walks on water is worthy of the presidency. Yet the men they glorify as great presidents are two of the lowliest of men ever raised to high station. Even kings are not judged by their station, but by their actions. Back in the day, the left found even Jesus at fault and had Him crucified and deny His Resurrection. So, cry me a river over the sins of Trump when you glorify the crimes of Obama and Clinton. Your condemnations ring hollow. 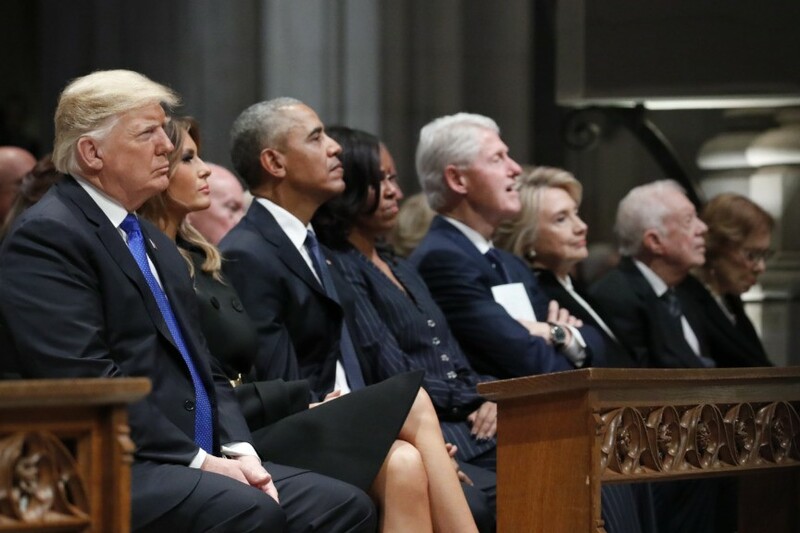 This entry was posted in Culture corruption, Politics, Right vs. Left and tagged Bush 41 Funeral, Christianity, Donald Trump, Fake News, Leftist Slanders, Liberal Media Bias, Prayer Shaming Trump, Slandering Trump, Smearing Christians. Bookmark the permalink.